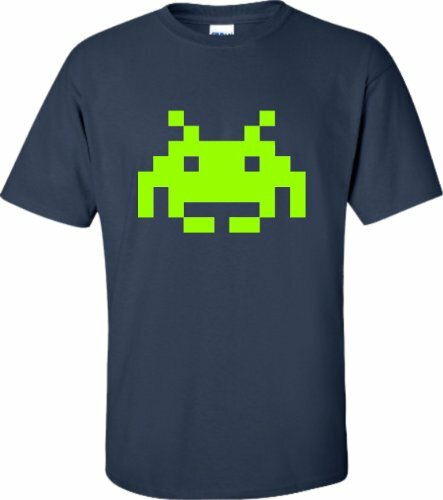 This excellent version of the original 80s classic Space Invaders features authentic graphics and sound from the arcade version. I remember playing this at the local Youth Club back in the early eighties. For some reason, I was never any good at this particular game - maybe you'll do better than me! 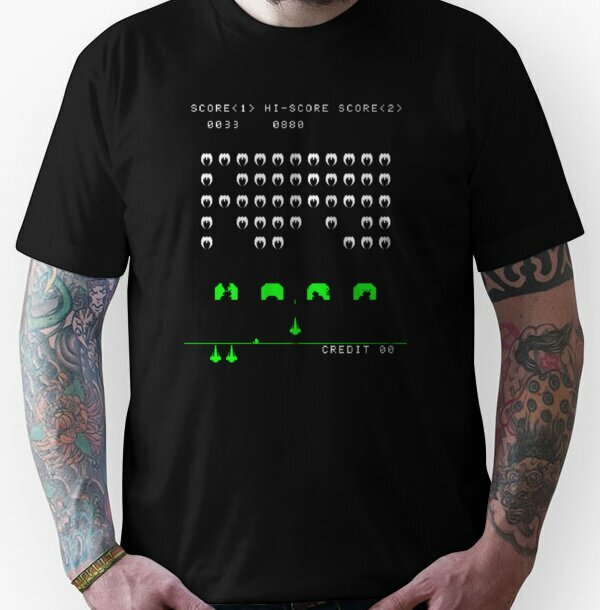 INSTRUCTIONS: To start the game below, use your mouse pointer to select "Yes, I understand" and then select "Play Space Invaders". Use the left and right arrow keys to move and the space bar to fire! 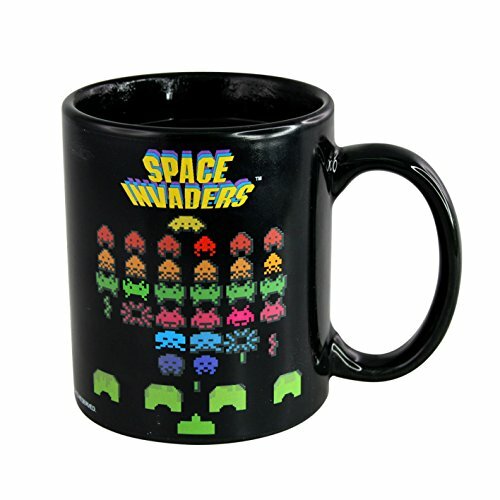 Avoid hitting your defences, and destroy those pesky invaders before they reach you. Have fun! 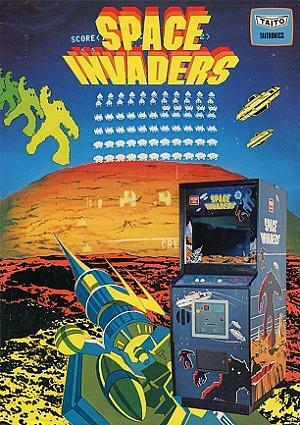 This promotional flyer by Taito Corporation was used to promote the Space Invaders arcade machines in 1978. The game was a phenomenal success, with 300,000 arcade cabinets sold in Japan alone within two years. Global profits amounted to around $500 million for Taito. One of the best memories many people have about the game is that menacing sound loop that gradually increases tempo. It was like an electronic version of the Jaws theme music and helped to create a sense of danger and urgency, and it was highly influential. The game was simple to learn, but hard to master, and this concept helped many video games from the era to become massive hits.